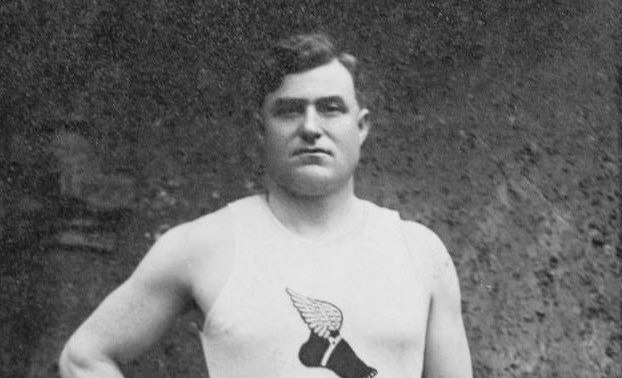 Simon Gillis, Cape Breton’s first Olympian, was a teenager when he competed in the third Olympiad in 1904. But Simon didn’t compete for Canada, he was on the US team. 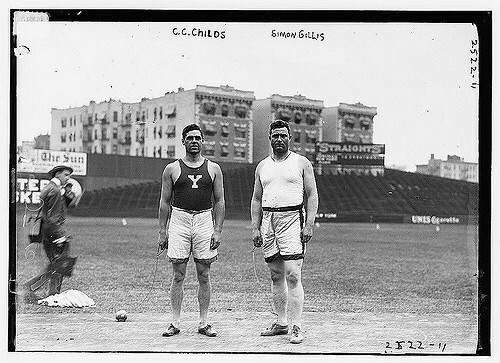 Simon competed in weightthrowing events in the 1904 and 1908 Olympic games, representing the United States. 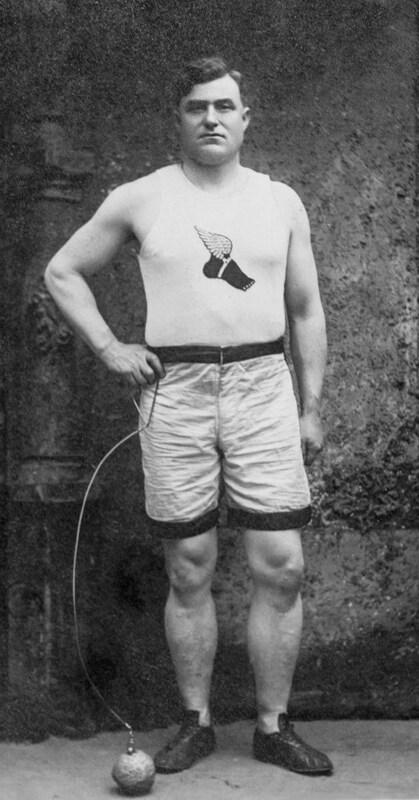 He qualified in 1912, but a foot injury sidelined him from competition. Simon also claimed non-Olympic titles around the world in places like London, Scotland, and Sweden. Simon Gillis was inducted into the Nova Scotia Sports Hall of Fame posthumously in 2016.